- Possess at least an SPM/STPM or certificate in library studies or any related discipline. - Familiarity with ILMU &WebOPAC application is an added advantage. - Minimum of two (2) years working experience. - Strong sense of confidentiality, meticulous, responsible, mature, and a pleasant personality. - Good oral and writing skills in English and Bahasa Malaysia. - Independent while being a team player. 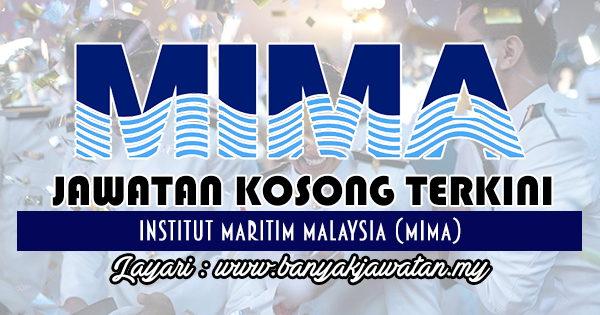 0 Response to "Jawatan Kosong di Institut Maritim Malaysia (MIMA) - 15 November 2017"